What is kombucha and where has it come from? This is the question on many lips as people look to the natural food market for alternatives to mass-produced options. 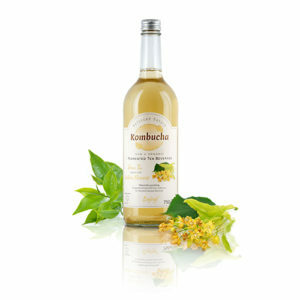 Kombucha is a fermented and sweetened tea (usually made with black, green or Pu-erh tea). The magic of the beverage is that it contains vitamins, amino acids and other nutrients associated with core health benefits. 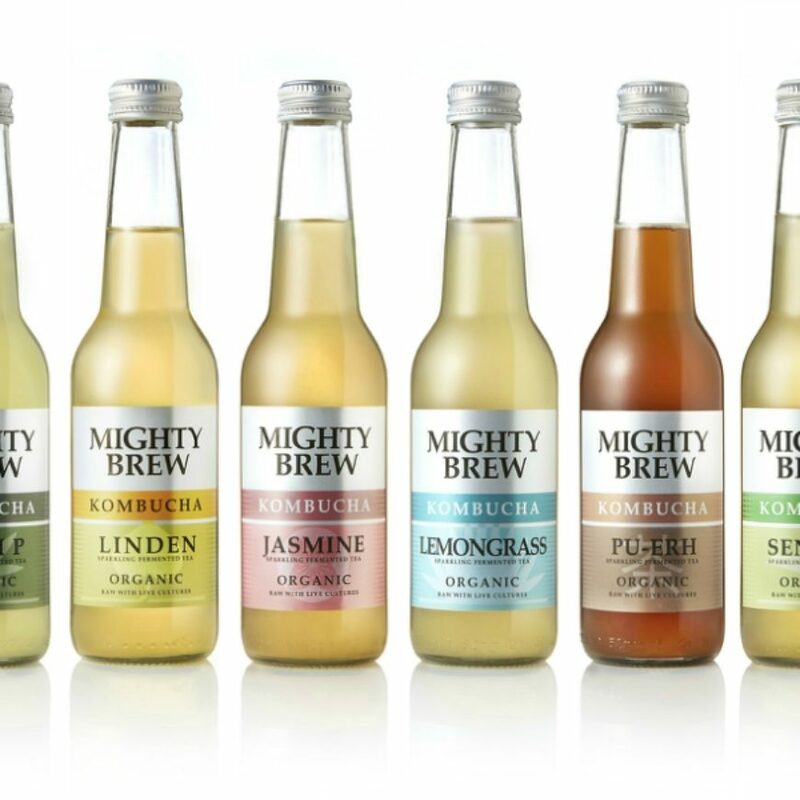 At our kombucha brewery, deep in the Hampshire countryside, we take great pride in following an age-old technique to ensure the purest form of this fermented marvel. The process of preparing kombucha involves a double fermentation process. A SCOBY (new word for you – a pancake-shaped symbiotic culture of bacteria and yeast) is placed in a tea mixture and sweetened with raw cane sugar. The brew is left to ferment at room temperature (first fermentation) before being bottled (second fermentation) tomature and naturally encourage carbonation. At the optimum moment, the bottled kombucha is placed in a cool environment to pace the carbonation and fermentation journey. This is artisan food-making and we invest both love and dedication to the entire process – the taste reaps the results! Now for the good stuff. Numerous scientific studies have shown that kombucha tea helps populate the intestines with helpful probiotics (friendly bacteria), supports the immune system, fights against deadly pathogens and sends love to our precious vital organs. Just like yogurt, kombucha contains healthy bacteria in the form of lactobacillus acidophilus and a few other probiotic strains. The wonder food also harbours a great collection of organic acids, enzymes, minerals (such as: Magnesium, Zinc, Iron, Copper, Phosphorus and many other) and vitamins (particularly C, B1, B2, B3 B6, B9 and B12) that provide the body with energy and help process fats and proteins. Our livers can benefit from drinking Kombucha and, amongst other testimonies, evidence of relief from arthritis symptoms have shown by its consumption. Kombucha reportedly first appeared around 220 B.C. in ancient Manchuria, China and revered for its healing properties. The exotic name comes from Dr. Kombu, a Korean doctor who brought the fermented tea to Japan as a new medicine for the ailing Emperor Inkyo.Japanese warriors considered the properties of the fungus to be so invigorating that they took it into battle in their hip flasks! 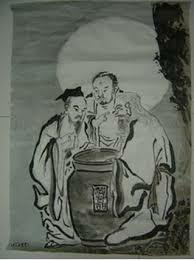 From the ‘empire of the sun’, the tea made its way via oriental merchants to the courts of Europe. In Imperial Russia it was known as Kvasand in Germany as Kombuchaschwamm. We love the idea of fur-coated Russian Cossacks drinking from pewter cups in smoky taverns while sheltering from the snows. The romantic journey continued across the continent where the fermented tonic became all the rage in Italian high society at the turn of century before falling victim to the rationing of WW1. Now for a new chapter as we embrace the healing potential of kombucha in Hampshire.